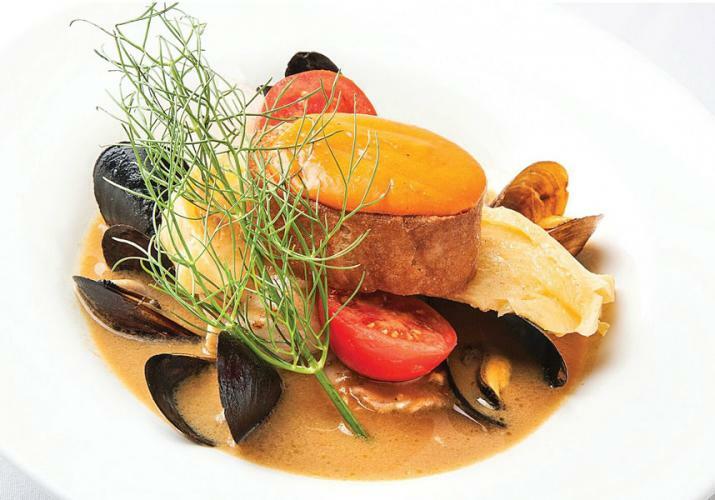 Founding chef Alex Dulaney is a Kentucky native with a passion for European cuisine. 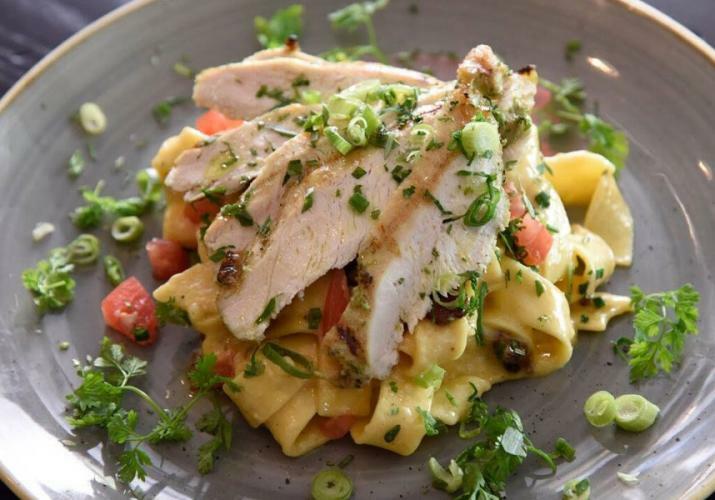 The unique, wood-fired blend of Southern French and Spanish fusion fare with touches of Louisville flair makes for an interesting bite, every time. The ribeye, sourced from Black Hawk Farms, is dry rubbed with black pepper and coriander, served with a sherry gastrique alongside sautéed butternut squash, French fries and lemon thyme aioli. 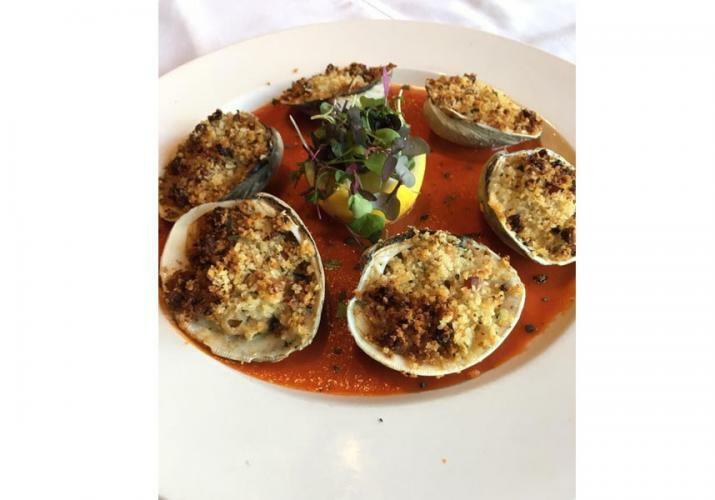 Restauranteur Isaac Fox ensures that the entire experience leaves you feeling like the center of the universe, with a warm ambiance and a wine and spirits list that will delight. Meaning “to fly” in Italian, Volare aims to offer every guest an experience that soars. Chef Josh Moore is passionate about using locally-sourced and house-made products and the menu changes seasonally to reflect the freshest tastes. A customer favorite is the cashew encrusted Isle of Skye Scottish sustainable salmon, topped with a Dijon mustard and white wine cream, served with grilled asparagus and pepper coulis. 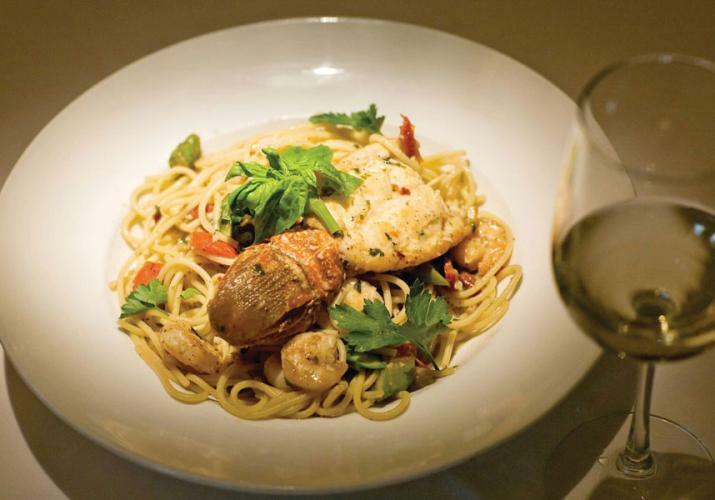 Their impeccable pasta dishes offer unique, carefully crafted tastes that truly elevate classics. Exposed brick, soft candlelight and an atmosphere steeped in traditions of Italy means every visit to Volare will have spirits flying high. Dine with history in the storied airport terminal of the famous Bowman Field at Bistro Le Relais. The 1940s-inspired interior offers a relaxed dining experience. Executive Chef David Hester offers a four-course Prix Fixe dinner Tuesday through Thursday evenings that pulls inspiration from the eatery’s signature French cuisine. Try the Saint-Jacques, featuring scallops served atop butternut squash risotto, served with red beets, purple carrots, fresh sage and a citrus beurre blanc. Owner Anthony Dike has a passion for food and excellent wines, and Le Relais has a drink list that offer the right finishing touch on a romantic evening. Brothers Agostino and Vincenzo Gabriele dreamt of a place where friends, old and new, could gather to enjoy a truly special evening. They created a menu that reflects their European heritage and training as well as lighter Eurospa selections. The Berkshire pork tenderloin filled with a composition of wild mushrooms, walnuts, spinach, apples and Brie, served with an Evan Williams Single Barrel reduction, is exemplary of the kind of Louisville twist on traditional tastes that Agostino dishes up as Executive Chef. VINCENZo’S interior is a blend of traditional old world Europe and modern style that will serve as a lovely backdrop for an elegant night out. Brasserie Provence is Owner Guy Genaud’s homage to all things Provençal, and his childhood spent in the region. 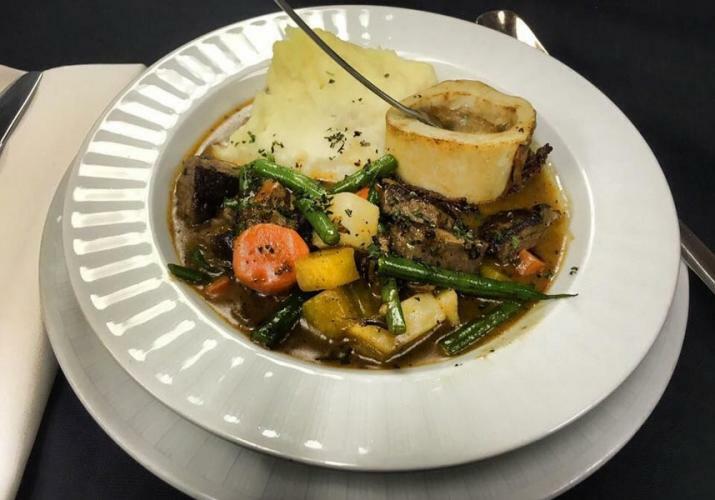 His wife and Co-Owner, Stacy Duncan, aims to offer guests an ambiance full of comfort and warmth, a signature of a traditional French brasserie. Their Repas Provence is a three-course menu offering guests a sampling of the eatery’s signature tastes, an offers a wide range of choices for the adventurous eater. Guests love the Ruby Red Trout, served with herbed fingerling potatoes, haricots verts with toasted almonds and a white wine lemon shallot caper butter sauce.